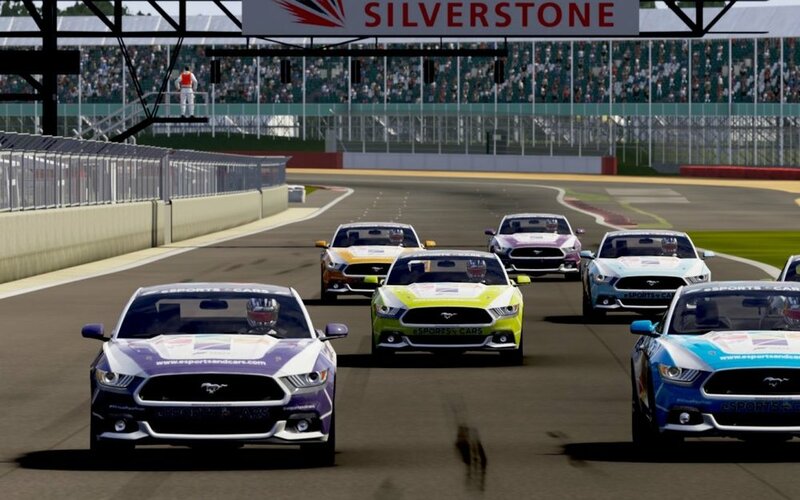 London, UK (Monday, August 15, 2016): eSPORTS+CARS has launched an eight car assault on the new Ford-backed Forza Racing Championship. The largest eSports competition in Forza Motorsport history, the competition is being staged on the Microsoft Xbox platform with racers across the globe competing to win a Ford Focus RS. The final driver for the team who will pilot the No.04 entry will be revealed this week. The top four racers from the weekly Showdown events will move on to the ForzaRC Elite Series Grand Finals, which will be broadcast live on the Forza Twitch Channel on September 4. The grand prize winner for the ForzaRC Elite Series Grand Finals will take home a real 2017 Ford Focus RS. After the first week of competition, three of the eSPORTS+CARS racers have already qualified for the final including American Taylor Stomski (The Shadest), German Robin Betka (b0x) and Canadian Evan Thorogood (Raceboy). The remaining five eSPORTS+CARS racers will do battle in the next two weeks of qualifying rounds to gain a finals spot. The seven eSPORTS+CARS team members remarkably beat more than 9260 players from around the world just to qualify for the ForzaRC Elite Series Cup. “Our racers did a remarkable job in the first week of competition and to have three of them already through to the final is just amazing,” eSPORTS+CARS founder Darren Cox said. “This competition is attracting the world’s best Forza Motorsport gamers and is certainly one of the biggest esports motorsport events in the world. The fact that major brands like Microsoft, Ford and Michelin are involved demonstrates the size and scope of this event. The eSPORTS+CARS racers did battle aboard the Ford Mustang GT on the Nurburgring Grand Prix circuit, Circuit de Barcelona-Catalunya and the Watkins Glen full circuit. Next week the competition will feature the 2013 Ford Formula Ford EcoBoost 200 while the third round will include the 2016 Ford #66 Ford Racing GT Le Mans. The final event with the Ford Focus RS on the line will be held on September 4 and streamed globally on Twitch – the world’s leading video gaming site.